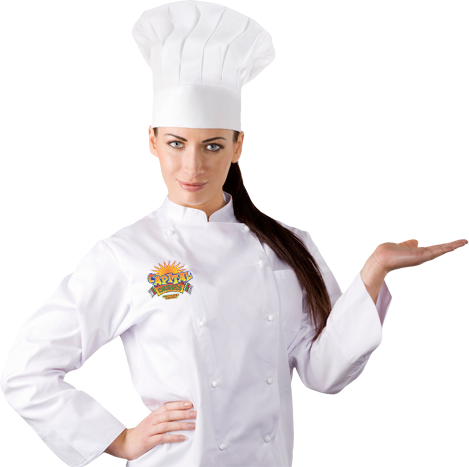 Capital Churros is the preeminent vendor of churros in Southern California. And we also provide churros throughout the state and and nationwide! "Nothing satisfies quite like the churro!" Hot. Sweet. Plain or Filled. Trade Shows, Theme Parks & More! We can provide you with churro equipment for your outdoor sales. Our churro carts are compact, mobile, clean and easy to transport. Carts can be used with or without an umbrella. FEATURES: For sunny venues you can use the umbrella option for shade! Click here to view and download complete cart features. Capital Churros offers both propane-heated and electrical churro carts depending on your requirements. 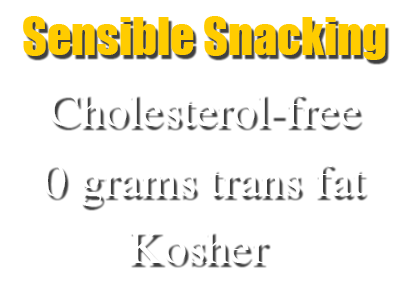 Temperatures from 80 to 150° F.
All our Capital Churros contain zero grams trans fat, are cholesterol free and are certified Kosher. They can be stored for one year at zero degrees fahrenheit. 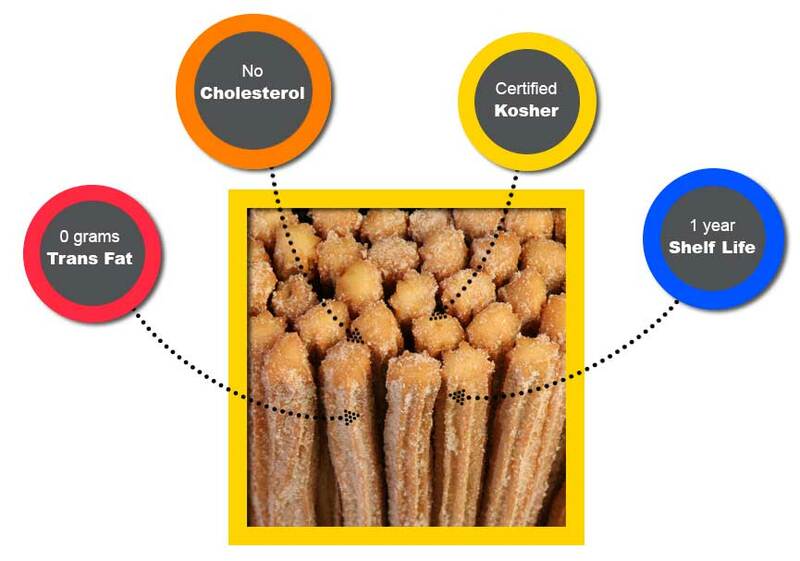 Our churros come in 10- and 16-inch sizes. Please use the contact form below to send us a message or give us a call! We'd love to hear from you!